All the classics - Hotel California, The Last Resort, Life in the Fast Lane, Tequila Sunrise, One of These Nights….the list goes on…performed by brilliant musicians in their own right. The latest all-star line up of the Show, produced as ever by Phil Aldridge, features Tom Kiley (formerly from 80s sensation The Blow Monkeys) on drums, Bafta Award winner Christian Phillips on vocals and guitars, Trevor Newnham (Dr Hook) vocals and bass, Greg Webb vocals and guitars, Mike Baker vocals and guitars and Garreth Hicklin vocals and guitars. 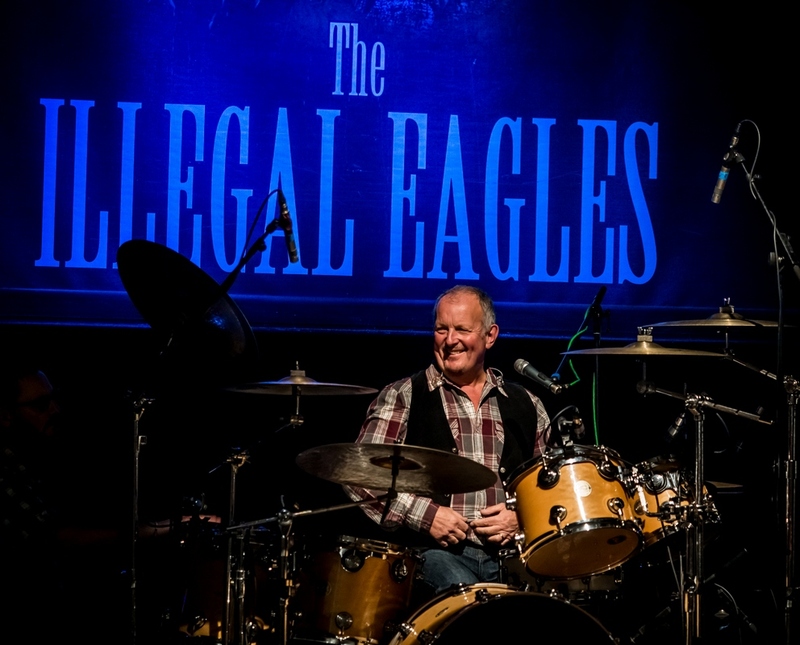 Highlights of the Illegal Eagles’ 21 year career have included tours of Europe, Asia, Russia and the Caribbean, whilst in Great Britain they have performed at all the major concert halls including the Royal Albert Hall and the Cadogan Hall in London, St David’s Hall in Cardiff, the Royal Court Hall in Glasgow and the Waterfront Hall in Belfast. 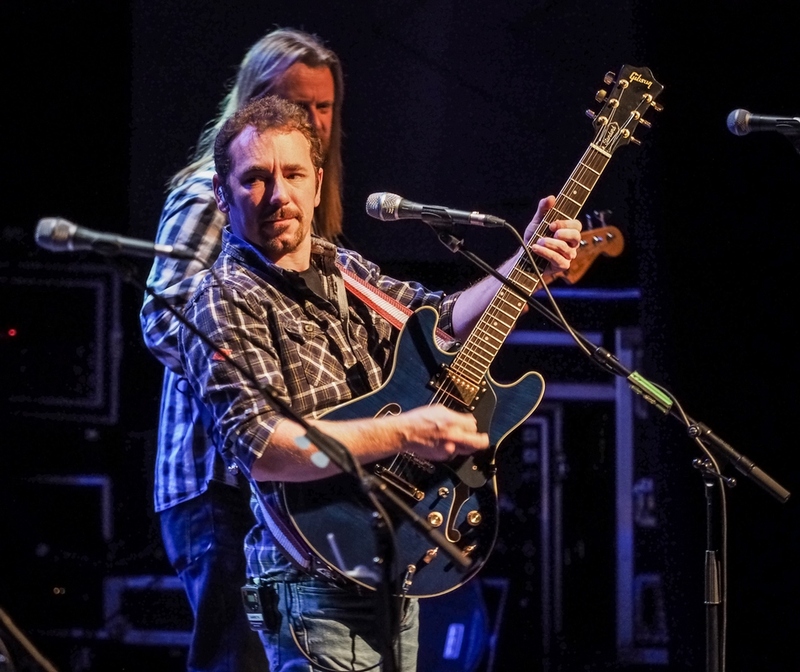 The power-house rhythm section of Kiley and Newnham has added a dimension that is sensitive to the subtle needs of the Eagles’ songs and kicks hard when necessary. With 25,000 and counting followers on Facebook and unanimous critical acclaim from worldwide press reviews, the future for the Illegal Eagles is undoubtedly bright! The World’s Official No.1 Eagles tribute returns in 2019 for another outstanding show promising more of their trademark musical prowess, acute attention to detail, and incredible showmanship. Featuring the very best from the Eagles’ repertoire over the years. 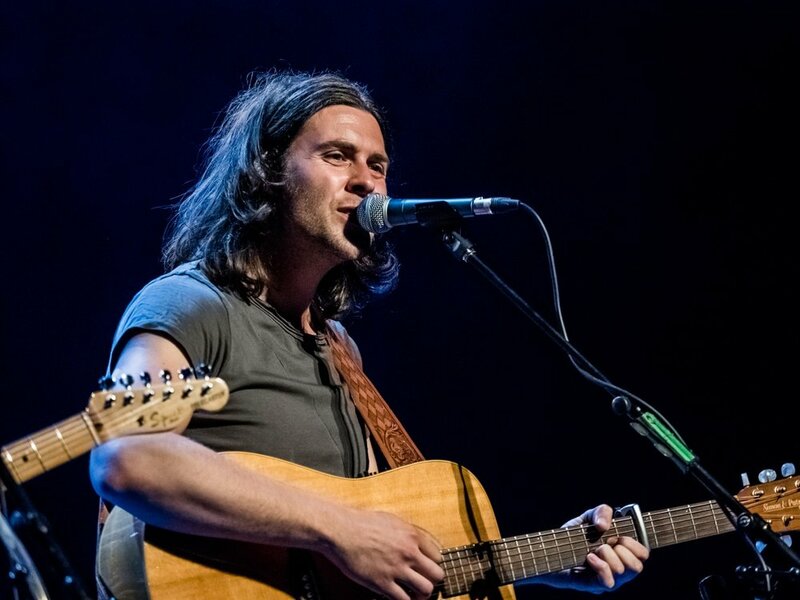 "'The Eagles' famous harmonies were sublimely replicated"
"Amazing musicians playing brilliant music but also fun, informative and include the audience in the event. Best concert I've been to in years." "Great showman. skilful guitarists and amazing accuracy with their vocals. highly recommended." "Amazingly talented, a real credit to the original"